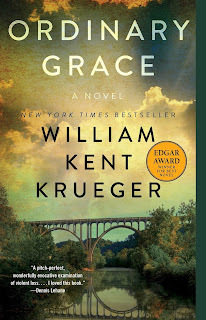 I've been reading the book Ordinary Grace by William Kent Krueger for awhile and have recently finished it. Why it has taken me so long to read (months perhaps?) has perplexed me. The book was an enjoyable read. I would sit down and read the bite sized chapter and enjoy the coming of age style story of Frank Drum growing up in a small Minnesota town in 1961. I could imagine the town, the characters and the details of the relationship between the young Frank and his younger brother, older sister and conflicted parents. 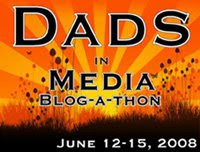 Frank's father, a minister was a respectful characterization of a pastoral character. I am always intrigued by pastoral characters who often are portrayed in the extremes fluffy-bunny softies or secretly sadistic maniacs and appreciated this tale that made him very much someone who was between these extreme. I man who acting on his vocational desires but dealing with his own past, a family in their own unique places in their lives and spiritual journeys, and dealing with a congregation with their own spectrum of interest. This by far was the greatest joy to me in the story. So coming back to my original perplexity here is "why did it take me so long to read?" I joked with my mid-west wife that reading this book made me feel like I was hanging out in a mid-west town or with mid-west people. There was a lot of life details and the pace was a little bit in the ordinary space, even, when the events were far from typical. And then in the same way I wasn't bored. 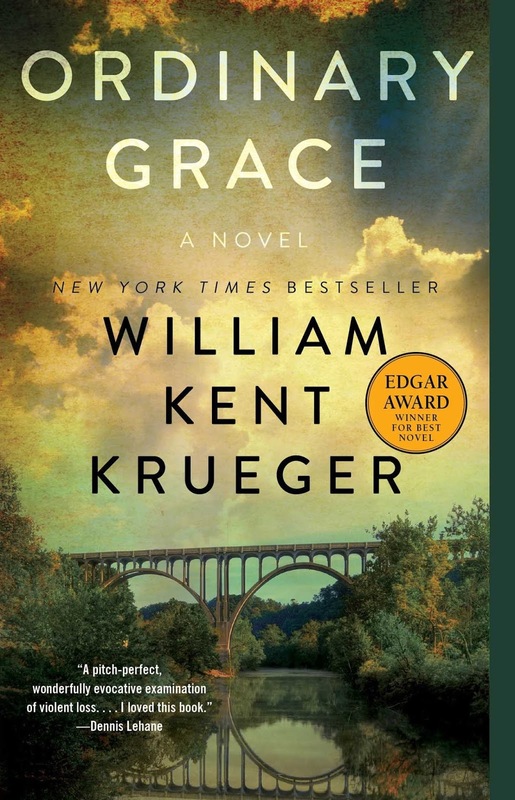 I could easily have enjoyed this type of book in the spirit of a television miniseries or serial TV show (Broadchurch or Bloodline) as the characters and the stories unraveling are in many ways more intriguing then the finale. A delightful read towards my 2018 reading challenge, but one that slowed me down somehow just a bit.